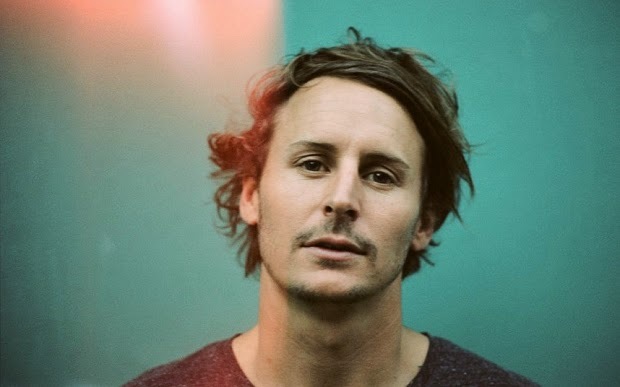 Ben Howard has made the decision to make some alternations to his line-up in his band. Therefore, he has made the decision to reschedule his headline dates until late March to early June. Ben's attention to detail in his live shows is why he is one of the world's most loved touring acts. In a statement he has said "it's really not what we wanted to do and it's been an impossible decision to come to. 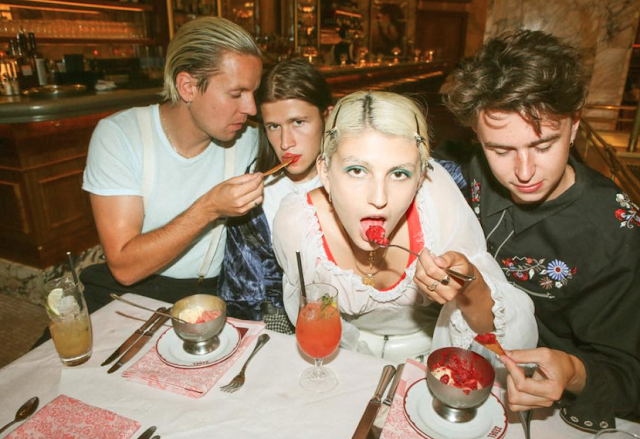 We've had to make some big changes for the greater good." Tickets for the rescheduled shows will be valid for the new dates- simply turn up to the venue and present your ticket. For Sydney Opera House ticket-holders, please refer to the point of purchase for refunds. There will be a limited number of tickets available for the rescheduled Hordern Pavilion show on Saturday 30th May. For those who are unable to attend the rescheduled dates, you may secure a full refund by contacting the point of purchase no later than Tuesday 31st March.